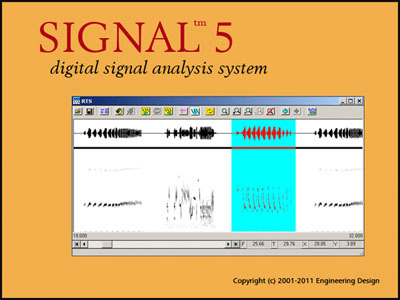 SIGNAL 5 users: click here to download the latest release. SIGNAL 4 and earlier users: click here for complete product information and here for brochures describing new SIGNAL 5 features. New users: click here for complete product information. 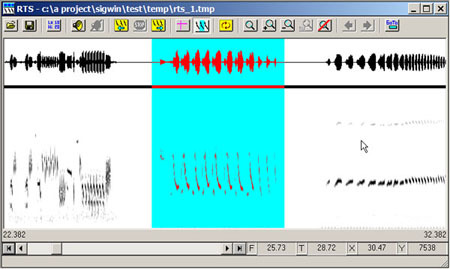 RTS 5 users: click here to download the latest release. RTS 4 and earlier users: click here for product information. New users: click here for product information.